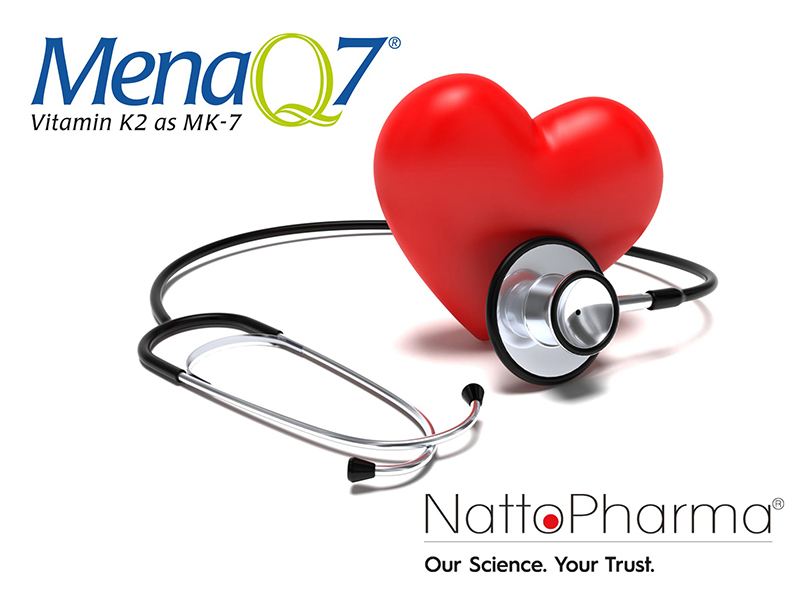 NattoPharma further strengthens its reputation as the most comprehensive vitamin K2 supplier by introducing a breakthrough unlike anything on the market: MenaQ7 full spectrum K2. 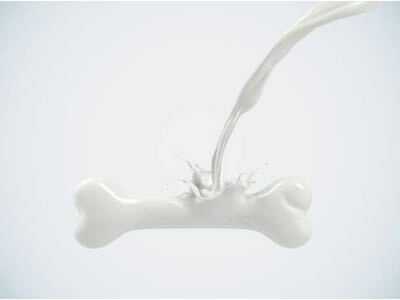 This latest innovation is the result of a proprietary technological breakthrough, creating a vitamin K2 that provides menaquinones (MK) 6, 7, 8 and 9, a range of isomers vital for cardiovascular health. 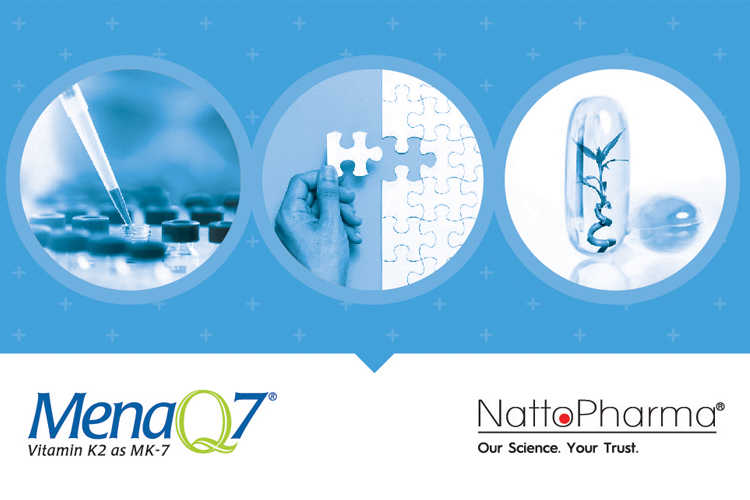 “NattoPharma has driven the creation of the vitamin K2 market, sponsoring the important research validating the importance of K2 for human health, and this work has shaped the MenaQ7 brand,” says NattoPharma Chief Medical Officer Dr Hogne Vik. According to researchers closely linked to these epidemiological studies: “Vitamin K is a fat-soluble vitamin that plays and unequivocal role in the activation of Gla-proteins. Although all K-vitamins have the same function, they differ in bioavailability and bioactivity." 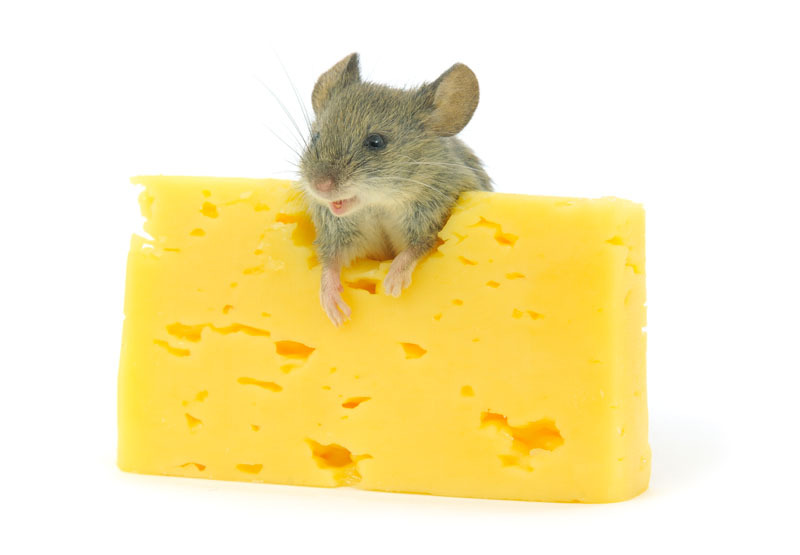 “Although fermented cheeses are the best dietary source of menaquinones in the West, most will not be able to consume enough to obtain optimal amounts of vitamin K2, nor is cheese a practical source for extracting the menaquinones,” adds Dr Vik. The first and only vitamin K2 to deliver to deliver a gamut of menaquinone isomers, MenaQ7 full spectrum is naturally fermented using chickpea protein, offering an all-trans vitamin K2 that is free from gluten, soy and all-known allergens, and is suitable for vegans and vegetarians. MenaQ7 full spectrum provides the vital menaquinone isomers MK-6, 7, 8 and 9 for optimal and maximal delivery of vitamin K2 with respect to absorption, half-life and biological activity. 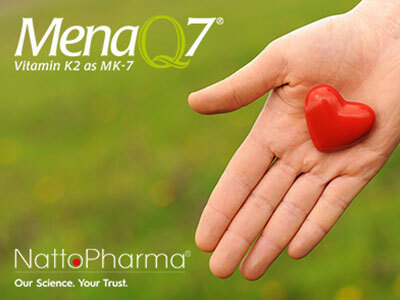 MenaQ7 full spectrum vitamin K2 will be centrepiece of NattoPharma’s SupplySide West booth P115.